Taking Our Suspenders Off the Other Guys Handle Bar! The story is told of an older gentleman and a younger man. 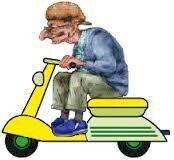 There is the older man, at the street light, on his scooter deluxe, nice shine and new. The older gent pulls up to the stop light waiting patiently for his green signal to go. With his colorful suspenders and vintage freshly painted bike helmet. Suddenly his focus on the stop light is interrupted by the sound of a younger man on a Harley. You could hear the motorcycle’s ferocious power, pumping out of the chrome dual exhaust. Decision in business, being made by others to go to fast or to go to slow can be frustrating. Which leaves a lot of us thinking of owning our own business; (getting our suspenders off their handle bar). Maybe you are bored with your current job, or have always wanted to test your resolve in running your own business, or maybe you just want a chance to improve your financial situation. In life, there is just something attractive and sane about taking your suspenders off the handle bars of another and owning your own business. It puts you in the driver seat of getting some of the things you want in life. The reality is that owning a business can truly offer several advantages in life. Owning your own business has the potential of maximizing your dollar. Per the experts, the purchase of an existing business often will have a Return on Investment (ROI) of at least 15% of pre-tax annual gross sale dollars. 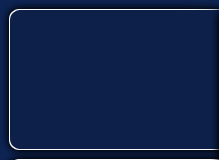 This does not count legitimate business expense write offs. These legitimate business expenses are paid by the business but they lower the business owner’s cost of living. Owning your own business gives you the opportunity to work in industry of your choice. Someone said “you should do the thing you love and get paid for it”. Purchasing a business is a choice of yours, so you may as well choose to work in an industry you like and get paid for it. Owning your own business gives you the occasion to make a big difference in your family, your community and in your employee’s families lives. Alright, so let’s take our suspenders off the other guys handle bar and consider the possibility of purchasing an existing business today. 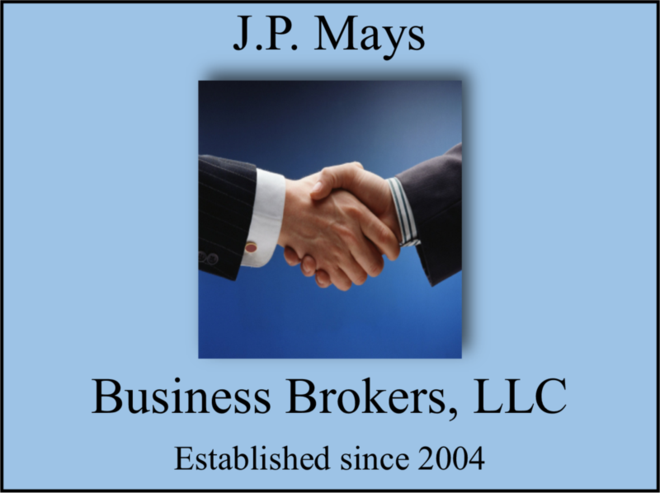 You can call me at 913-328-1232/913-940-3168 or check out our listings at http://www.jpmaysbusinessbrokers.com/Business_For_Sale.html.